Sultan of Perak Sultan Nazrin Shah reminded the new ruling government to learn from the mistakes of the previous administration as the people are ready to reject leaders who abuse their power. In fact, he said the people were willing to expose and reject leaders who were using their positions for personal interests, accumulating wealth for family members, or becoming instruments for businessmen. 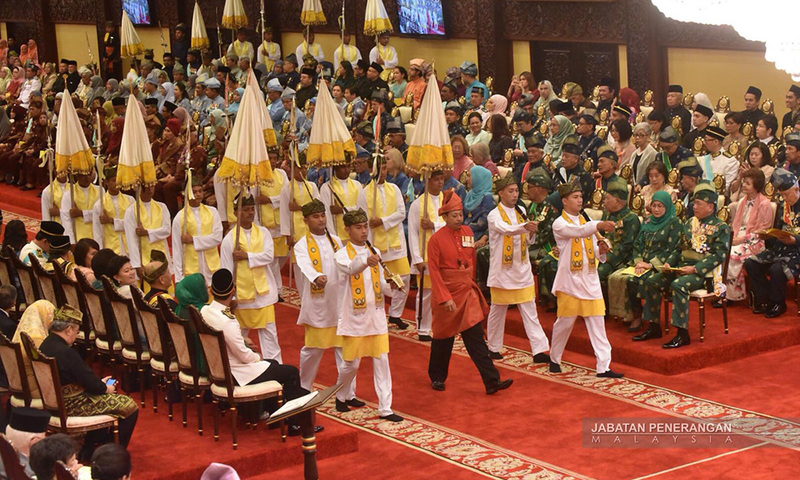 The sultan said this at the investiture ceremony for state awards and medals in conjunction with his 62nd birthday at Istana Iskandariah in Kuala Kangsar today. 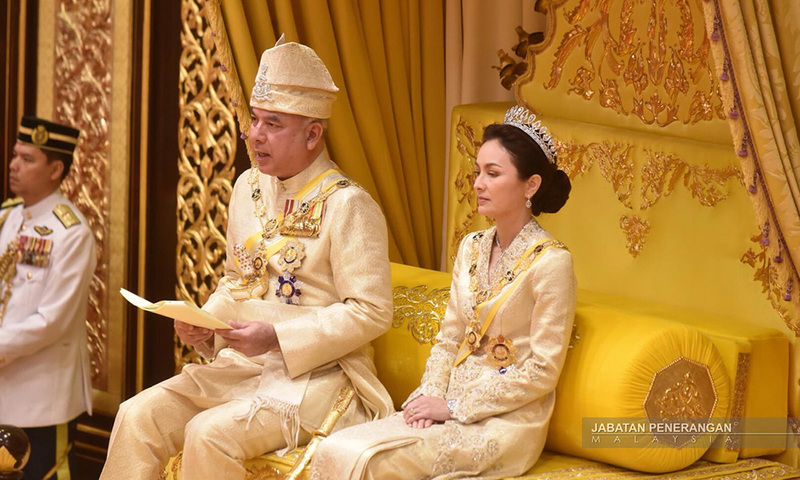 Raja Permaisuri Perak Tuanku Zara Salim, Raja Muda Perak Raja Jaafar Raja Muda Musa, Raja DiHilir Perak Raja Iskandar Raja Dzulkarnain Sultan Idris Shah and Raja Puan Muda Perak Tunku Soraya Sultan Abdul Halim, were in attendance. 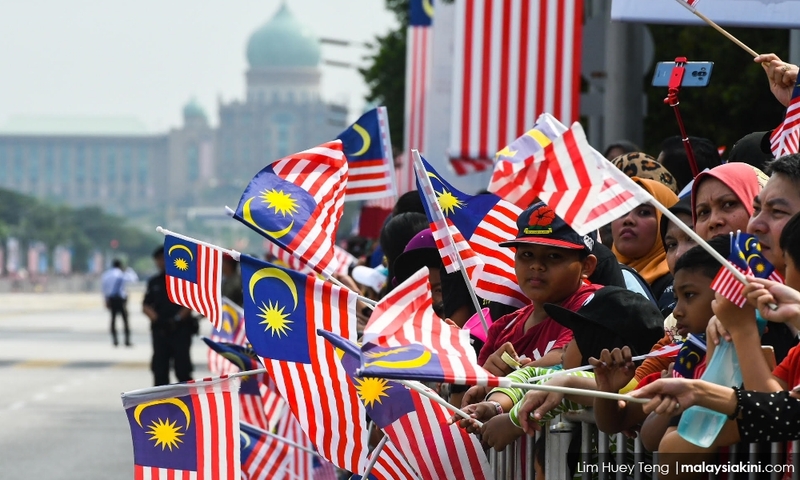 Sultan Nazrin said the country’s political culture after 61 years of Independence required a new menu and recipe in a new political environment. He said political leaders must be able to read the people’s message correctly to ensure that the people would be able to live in harmony in a stable, peaceful, and prosperous country. “The method of gaining influence through competitions to show who is more Malay, more Chinese, more Indian, more Kadazan or more Iban, apart from competitions to show who is more Muslim, more Christian, more Hindu or more Buddhist, is becoming more and more irrelevant. “Instead, the people are more concerned to see who is more clean, more trustworthy, more transparent and more efficient in administration. The people want leaders who are willing to listen rather than to be heard,” he said. 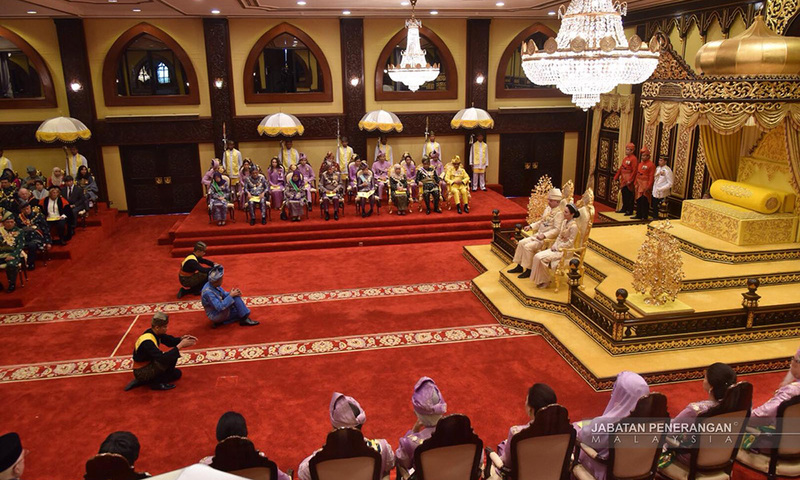 The sultan said the people also dreamt of fair distribution of wealth, secured job opportunities, transparent governance and trustworthy leaders. “The people dreamt of a government that is fair and just, an administration based on laws which are not selectively enforced, through a judiciary of high integrity, managed by judges who are impartial, unafraid and free from any political interference. “People dream of a government that respects gender equality, racial equality, religious equality, and regional equity,” he said. Furthermore, Sultan Nazrin said the people also dreamt of better social services, such as educational facilities that could develop human potential, easily accessible healthcare facilities, less burdening and less hassle public transport and affordable housing programme that was equipped with recreational and social facilities. “The people dream of a country that is free from chaos and hostility, so that they can live in peace and harmony by showing mutual respect and cooperation without being separated by racial and religious prejudice,” he added.